Kinect is no longer mandatory, so why do I still have to pay for it? When Microsoft unveiled the Xbox One there was a lot of derision on the part of the core gamers. Blocking used games, an always online connection being required, manditory check-ins, mandatory Kinect functionality and of course the price point. Since then, one by one, Microsoft has changed course making it a more consumer and, more specifically, console gamer friendly console. Used games are now OK with the caveat being that despite a mandatory install for each game, the disc must still be in the console to use it. They also did away with the online requirement. No longer will we need to check in as some sort of probationary case making sure the game we are playing wasn’t in our possession through ill-gotten means. On a recent NeoGAF poll asking what it would take to get the community to change their mind about Xbox One, a resounding majority of those that took part cited the mandatory Kinect and the price-point as the final obstacle. The logic being that many gamers don’t want the Kinect in the first place and since the Kinect sensor is driving the price up to $499.99 in the US (more in Europe and the UK) they would rather opt out of Xbox One gaming for the foreseeable future. 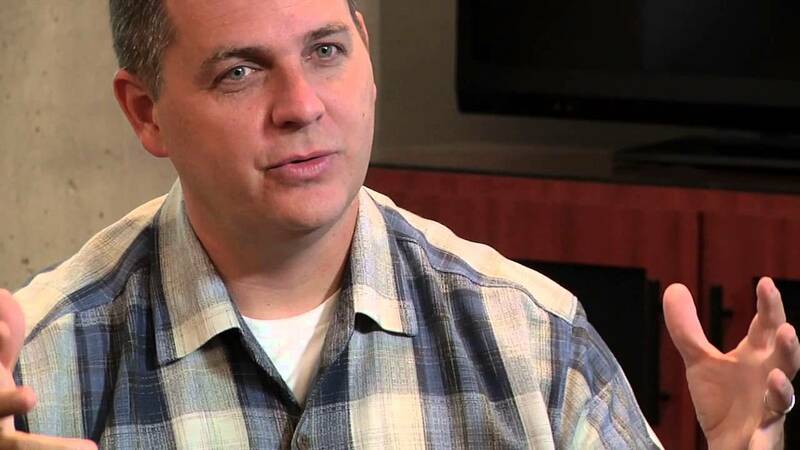 Marc Whitten confirmed that the Kinect is no longer required for the Xbox One to play games. Only after highlighting what it would be required for. None of which is to play games. So now many gamers have once again gotten what they wanted. They can leave the Kinect in the box and enjoy games how they have always enjoyed games. Which begs the question since the Kinect is driving the cost up to a far less competetive $499.99 versus the PlayStaion 4’s $399.99, and the Kinect is no longer required for the Xbox One to play games, one has to wonder why Microsoft isn’t just offering the Kinect as a peripheral similar to the current iteration for Xbox 360. For the record, while I have no intention of using the Kinect for games, I am looking forward to using it for voice commands, and general UI functionality when using the media applications on the Xbox One. That said, I game on a budget and the Xbox One would be sitting under my TV a lot sooner at a $399.99 price-point than at it’s current one of $499.99. Like most gamers, I am in it for the games, and the bells and whistles are just that, extra features that you will either use or not use but make the experience stand out from a vanilla piece of equipment. I have no doubt that Microsoft bet big on Kinect and including it in every box ensures parity between every user’s intended experience, but now that only extends to what is in the box. What good do Kinect-based features do when some games–if not most–won’t even be using them? The features that Whitten has outlined in his response just don’t sound convincing enough that it needs to be included and doing so comes at the cost of potential customers who don’t see any benefit to including something in the box that just isn’t going to get used. 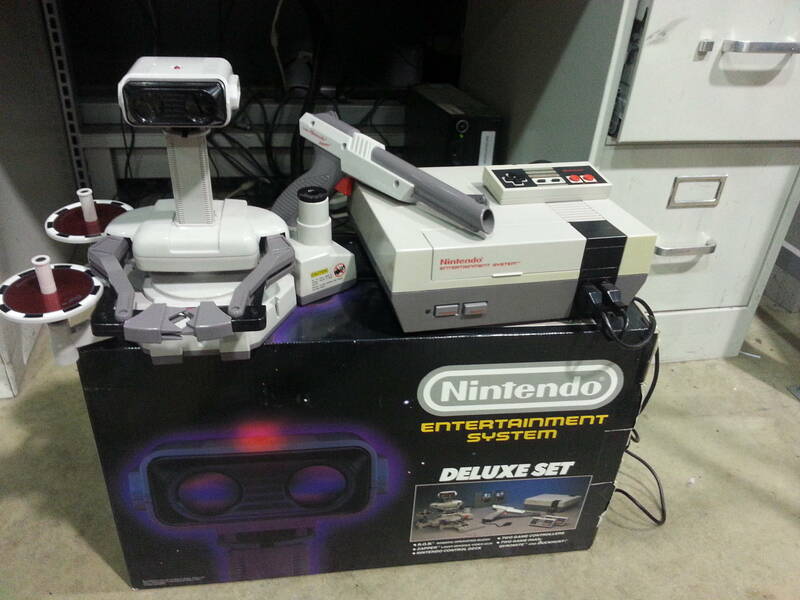 I had the Nintendo Entertainment System which came bundled with R.O.B. The Robot which could be used with the pack-in game, Gyromite. I used it once. When I found out I could play the game without it, R.O.B. went in a box never to be seen again. I imagine this was the case for many others because not only did Nintendo stop making games for the peripheral–Stack-Up was the only other game that supported it–they also started shipping the console without it but kept the much more popular (and all around functional) Zapper light gun, used for games like Duck Hunt, Gumshoe, Freedom Force and many others. If enough people don’t use Kinect I imagine it going the same way as R.O.B., and it could cease to be packaged with the Xbox One in the future. With no support, R.O.B. wound up being discontinued. Why not get out ahead of this and offer consumers an option for a Kinect-less Xbox One at a lower price-point? You can still offer the “premium” version with Kinect at $499.99 but the cheaper bundle will allow people to enjoy the basic functionality of the console–playing Xbox One controller based games–at a lower price. Before anyone compares my suggestion to releasing two versions of the Xbox 360 with and without hard drives, the difference is that the Xbox 360 eventually required the storage to run properly, something a Kinect will not ever do. Not unless a game is designed to make full use of the Kinect features and that game is unplayable without it–much like an online multiplayer game like Titanfall is useless without an internet connection. In that case, the gamer that opted out of purchasing the Kinect included version of the console won’t be able to play that game. Something tells me though… that gamer won’t mind one bit. Like I said, I don’t disagree but since there are and will continue to be gamers that don’t want the Kinect and will most likely keep it boxed, why not offer the cheaper, Kinect less option. They can continue to develop with the Kinect in mind and shut out anyone who opted to not get the bundle. But I’ve already made this point. If they offer a cheaper Xbox One without the Kinect, that would fragment the user base and discourage developers from supporting the peripheral. As much as I’d like to see a cheaper SKU for the Xbox One, I can’t imagine Microsoft changing their minds about this one. Honestly, I’m not sure what they will or won’t change on. Last week Kinect was mandatory, two months ago, used games were going to be heavily restricted and the console required and always online connection. There is a saying that reminds me of this situation. You can lead a horse to water, but not force the horse to drink. When Microsoft said it was mandatory for operation, Microsoft was forcing people to drink the water whether thirsty or not. Well, Sony’s water at that point was tastier. I think Microsoft is betting half or more of the people that are refusing to drink is only because they were being forced. Now in theory — because they are being led to drink, but not being forced they might go ahead and drink anyway because they are curious about KINECT. Figure they will try it since they bought it. They want to get there money’s worth. The absolute worst business decision Microsoft could make at this point is to NOT include the KINECT with every X-Box One sold. Oh, and everyone will ALWAYS say something like this is too expensive whether it is or not. Yes, I include myself in that. I don’t think the Kinect being packed in and the price point are mutually exclusive to each other. It’s known for a while now that in previous generations, a lot of systems are being sold at a loss. Based on what’s known about the Xbox One, the $499 price point ensures that Microsoft doesn’t lose money on a system sale. With that said it would be very ballsy of them to drop the price of their platform to $399 several months in advance of launch, if only because I’m curious how the public perception and consumer confidence is going to say about a company who has completely turned almost all their policies around in order to please consumers. And while a price drop is definitely nice, you gotta question the company, as a consumer, and have to ask what kind of management they have that they didn’t foresee that all these things weren’t going to be ok to consumers. The big issue is ask anyone who owned kinect on 360. It was a piece of crap. Major lag, bad games and just a waste. When you make a bad product, nobody wants the sequel. It was awful. That’s why gamers don’t want it. Bad impression.